Benjamin and Agnes married in Ohio in 1860. We know that the family arrived in Utah in 1863 or 1864 because a child was born in Ohio in September 1862, and their son Edwin, was born in Utah 1 January 1865. Further research is needed to determine the year of the family's travel and the name of the company they traveled to Utah with. 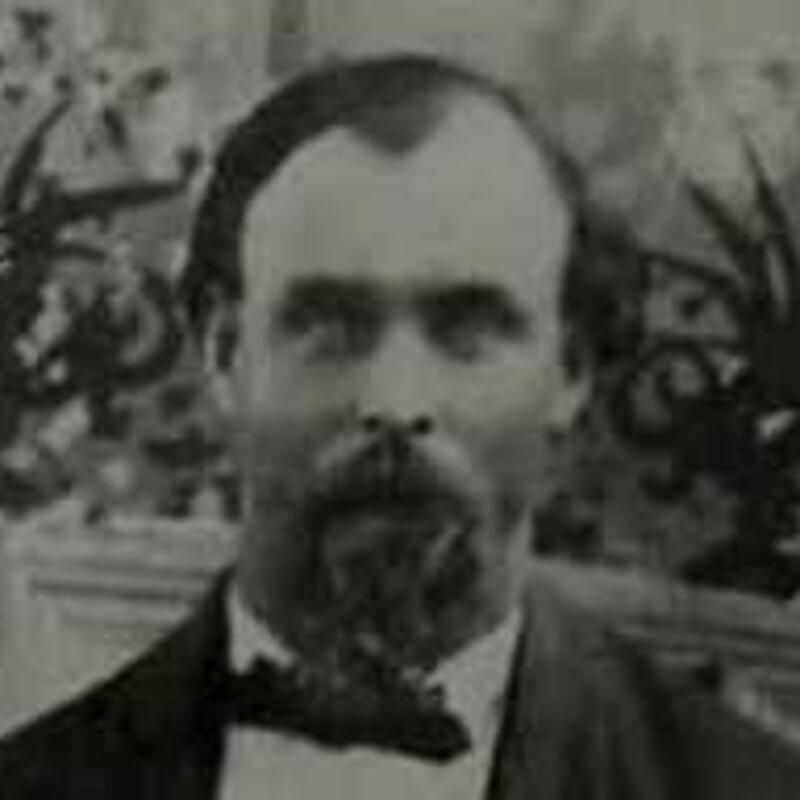 He made a second journey to Utah with the 1866 John D. Holladay company, and is listed as "B. Williams" in the Deseret News report of the company and "Benj. Wilson" in the handwritten roster. Both the handwritten roster and the balance due on his PEF account, indicate he was traveling alone on this second trip.